There were some really amazing projects published to the Tynker community last week. Julian, a fourth grader from San Francisco who we featured on the Tynker blog, created “The Flying Penguin Game.” Make sure you click “yes” when it asks if you want to see the tutorial before starting to play. Some features of gameplay are not supported on a computer, so you’ll need to open the project through the Tynker app. 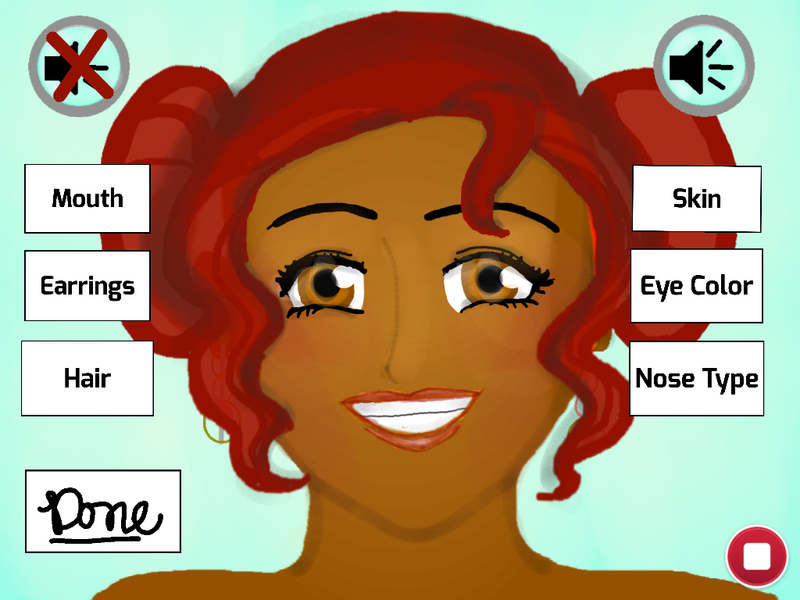 This “Face Maker Game” shows how artistic kids are using Tynker as a creative outlet. You can use the buttons to change your character’s features and come up with your favorite look. It has some absolutely incredible artwork. On Twitter, we’ve seen kids starting to use Tynker as they go back to school.